Kiara 100% Pure, Natural Organic Tea Tree Essential Oil has active components which provides the ability to eliminate harmful bacteria and infections when applied to the skin. 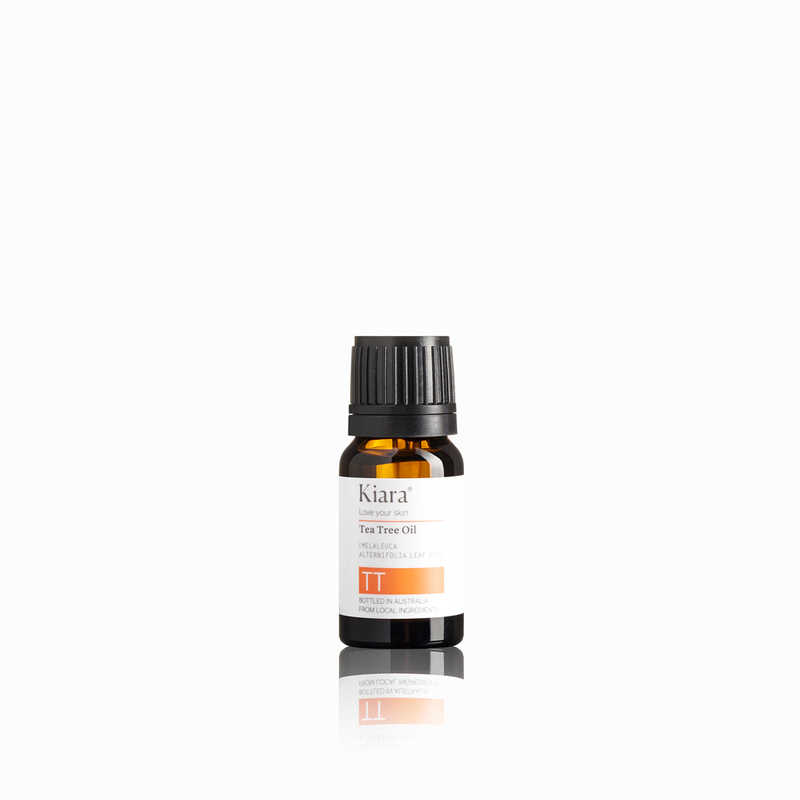 Kiara 100% Pure, Natural Organic Tea Tree Essential Oil has active components which provides the ability to eliminate harmful bacteria and infections when applied to the skin. It can also soothe and relieve topical allergic reactions, rashes, burns, dandruff, acne, and eczema. 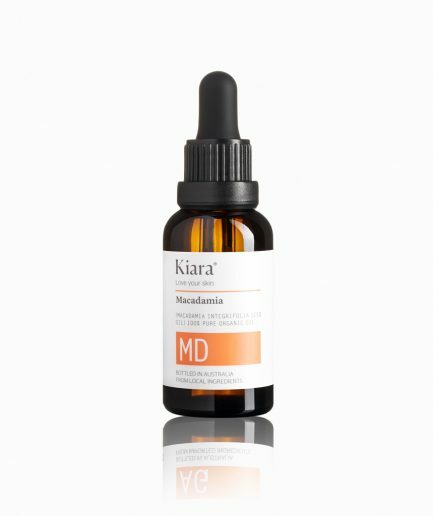 Our locally sourced Kiara Organic Tea Tree Oil is an effective antimicrobial. It can assist in the treatment of acne. Apply directly to the areas of concern with a cotton bud. i bought this a week ago and this has drastically improved my acne and my skin visibly clear… i only had small tiny acne bumps but they werent red , but after using this i was as clear as glass !! im soo happy i have this . i use this after using my moisturiser and only apply it on blemished areas. Amazing product! I’ve been using Kiara’s tea tree oil for years now and it never fails me! I use it on my blemishes at night time and it helps my skin clear up the next day. A little drop is all you need. I hope Kiara releases a bigger bottle though. Oh my, I’m in love with this oil..it has made my acne and scars vanished, also made my skin super super moisturised and glowing i would definitely repurchase it. Tea tree oil is amazing for you skin. i bought this about a month ago and im already see a drastic difference in my skin. In combination with Kiara’s Argan oil, my skin looks glowing and pimples go away fast now. Tea tree oil is natural so thats a bonus. overall this product is amazing for acne and to get rid of any spots. I bought this about 2 months ago and I’m in love with it! I use it every night before bed and after a couple of days of using this product, my red acne spots have calmed down. I’m also only half way through the bottom. Definitely will purchase again. I’ve been using this for a while now, and love how quickly it works. I can see results in generally two or so days, or at most, a week. It’s clear, so you can wear it out without it being noticeable. I would definitely recommend to others.